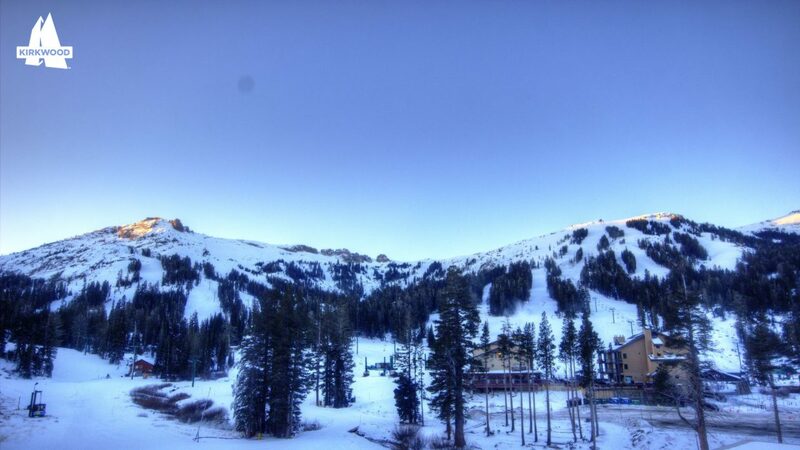 The view at Kirkwood around 7 a.m. Monday, Dec. 4. 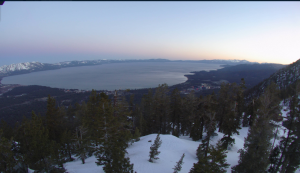 After receiving a couple inches of snow over the weekend, Lake Tahoe can expect to see clear skies and chilly temperatures through the week. 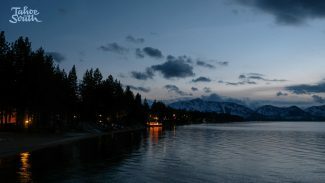 The forecast through Friday, Dec. 8, shows no signs of precipitation for the Tahoe region, according to the National Weather Service. High temperatures for the region are not expected to exceed 50 degrees through Thursday. Monday’s high temperatures are expected to range between 29 and 34 degrees with winds as strong as 30 mph in the afternoon. 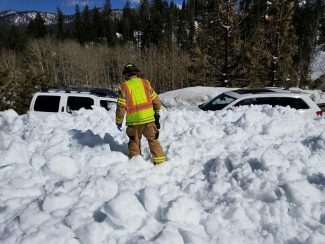 The forecast surely is unwelcome news for skiers, riders and Tahoe’s resorts, which have been slowly opening over the past month. 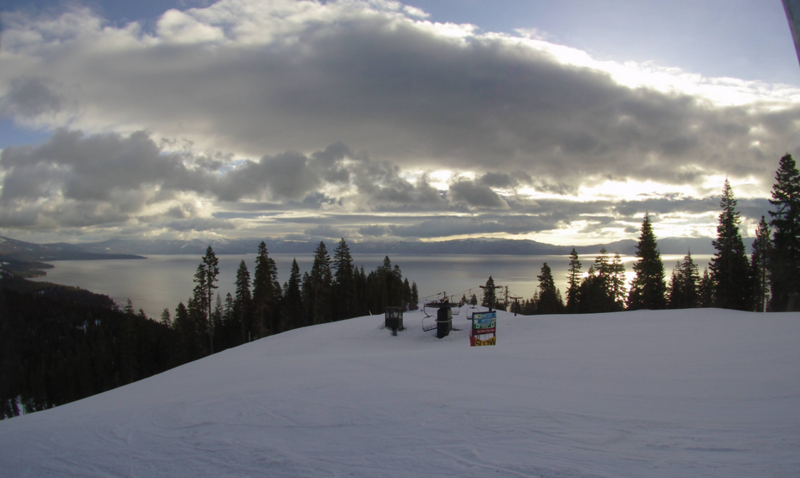 Sierra-at-Tahoe opened Saturday, following both Heavenly and Kirkwood Mountain resorts, which opened in November. All three resorts reported receiving 4 inches of snow after this weekend’s fast-striking winter storm. 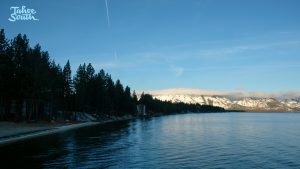 It could be mid-December before the Sierra sees another storm, according to a Sunday post on OpenSnow.com by Tahoe snow forecaster Bryan Allegretto.